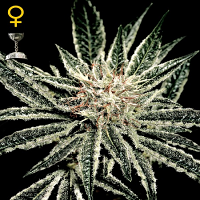 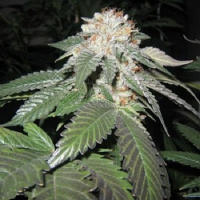 Infinite Euphoria by Burning Bush Nurseries Seeds is a high yielding cannabis strain that reaches full maturity in 7 to 8 weeks. 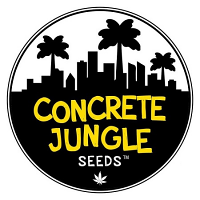 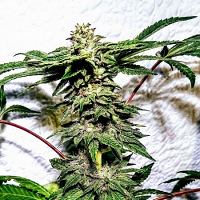 Containing high levels of THC, these performance-focussed cannabis seeds pack an incredible punch and will allow you to reap the benefits that come hand in hand with a number of desirable growing traits. 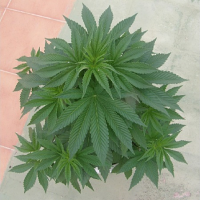 Flowering within 7 to 8 weeks, these outstanding weed seeds harvest mid to late.